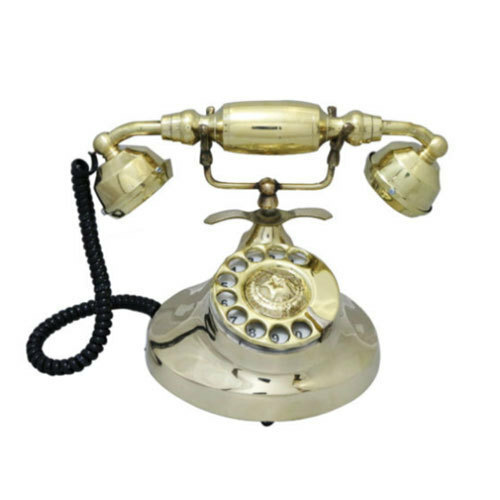 Because of our dexterous team of professionals, we are involved in providing a wide array of Metal Antique Telephone. Owing to our rich experience and expertise, we are Wholesale Trading a range of Wooden Items, Key Holder, Marble Items, Wall Clock, Traditional Gramophone, etc. These products are highly preferred and appreciated for their wonderful appeal.